If the technology allows it, should autonomous commercial flights be allowed and regulated? 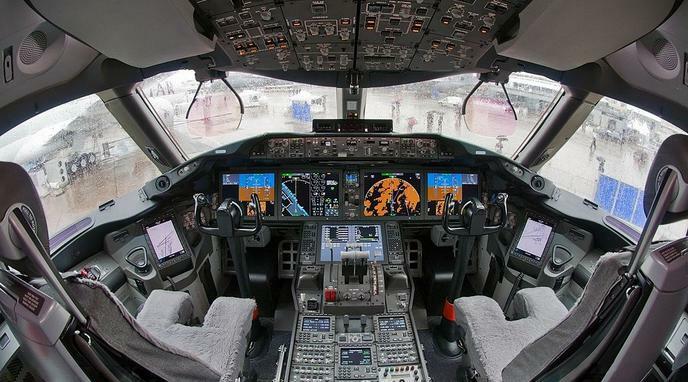 The industry already have experience in pilotless flights. This is not something new and the knowledge in military (mainly in the remotely piloted UAVs) can be transferred. Properly engineered computer systems make less mistakes compared to humans. 50% of aviation accidents are caused by pilot error. With 600,000 active certificated pilots in the US alone, this would lead to an increase in unemployment rates. High reliability systems can reduce the probability of accidents but can not eliminate it completely.